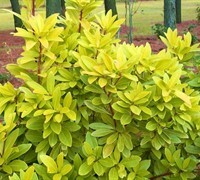 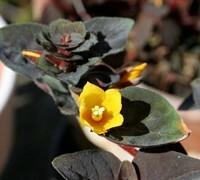 Lysimachia Nummularia 'Aurea' is a fast and moderate growing groundcover plant and perennial plant that can be grown in USDA Plant Hardiness Zones 4A through 9B. 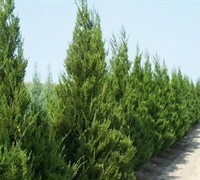 It matures to an average height of 1 inch to 1 foot and an average width of 2 feet to 3 feet, depending on climate and other environmental factors. 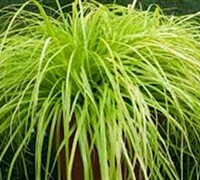 It prefers growing in a location that provides full sun, shade, morning sun with afternoon shade, morning shade with afternoon sun or filtered sun and grows best when planted in sand, loam or clay soil that is well drained, moderately drained, moderately wet or consistently wet. 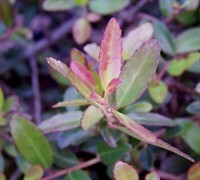 The foliage is yellow in color. 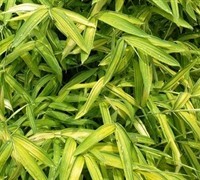 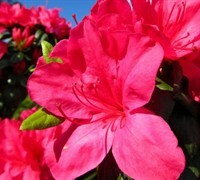 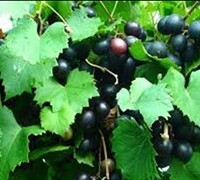 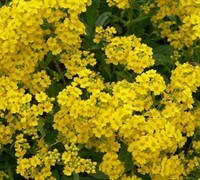 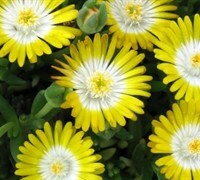 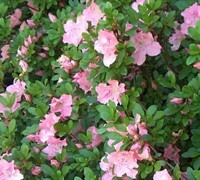 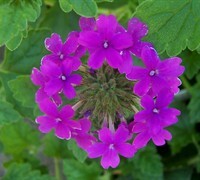 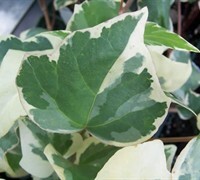 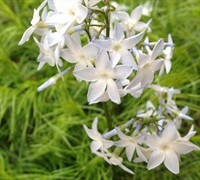 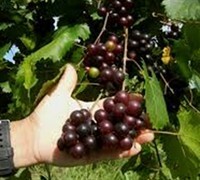 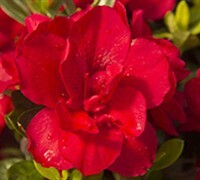 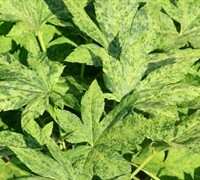 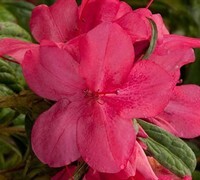 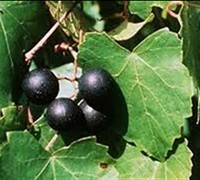 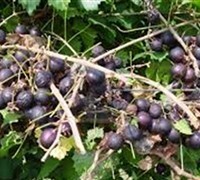 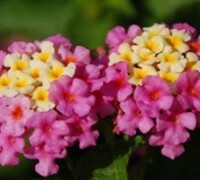 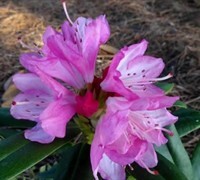 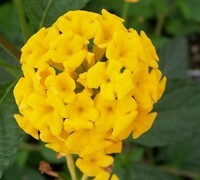 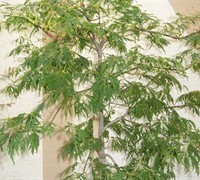 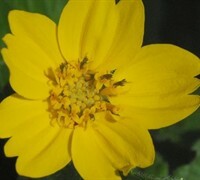 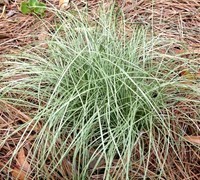 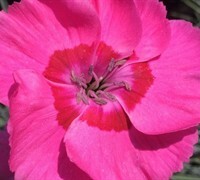 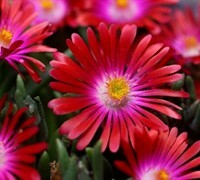 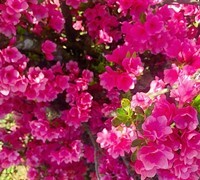 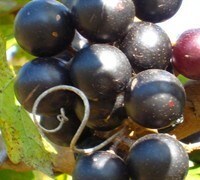 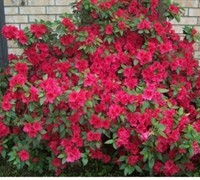 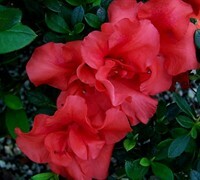 It attracts visual attention and is resistant to deer, drought, insects, diseases, foot traffic and heat. 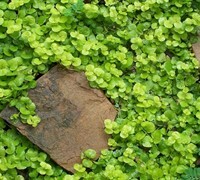 Creeping Jenny can be useful in the landscape in mass plantings, in foundation plantings, in containers or planters, as a border or edger, around decks, swimming pools, and other outdoor living areas, under a shade tree, as a groundcover, between stepping stones and pavers, as a lawn substitute or in hanging baskets and also in rock or xeriscape gardens or theme gardens. 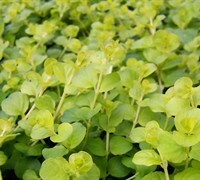 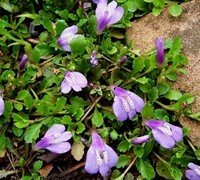 This is another groundcover plant we can't get enough of! 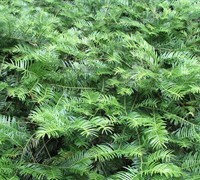 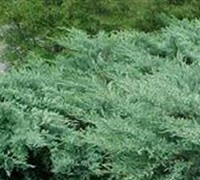 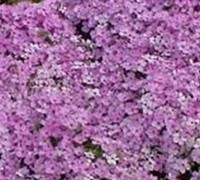 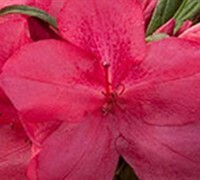 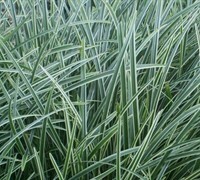 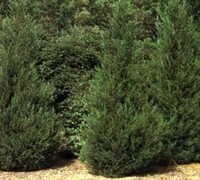 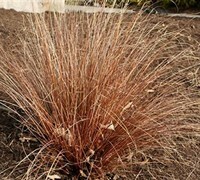 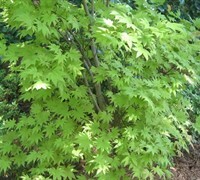 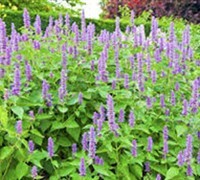 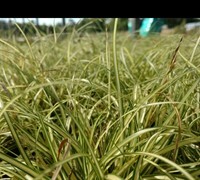 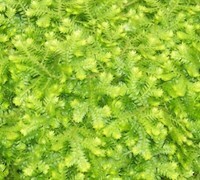 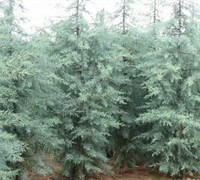 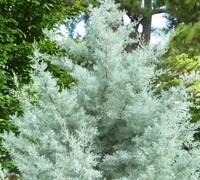 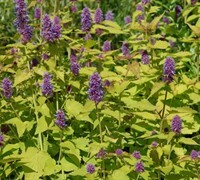 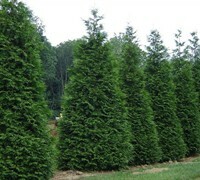 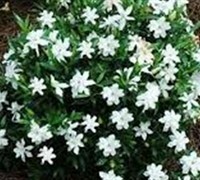 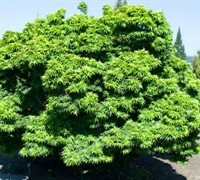 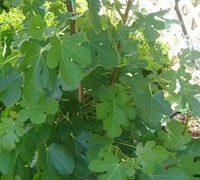 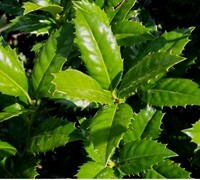 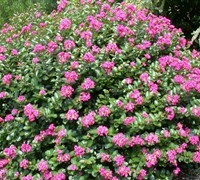 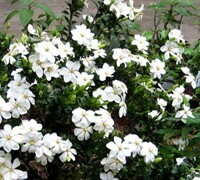 We use it extensively in our gardens as a groundcover, border or underplanting for shrubs and trees. 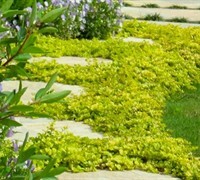 The soft vines make Creeping Jenny very easy to keep in bounds. 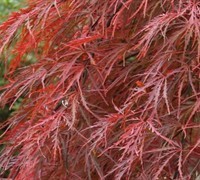 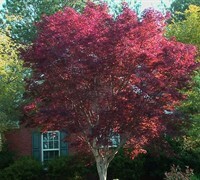 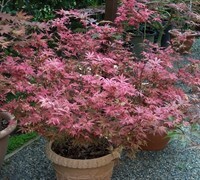 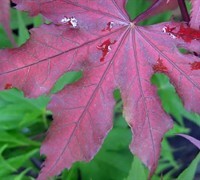 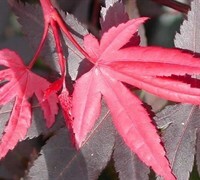 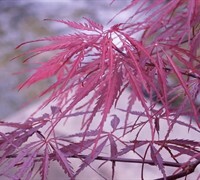 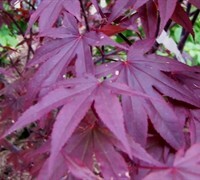 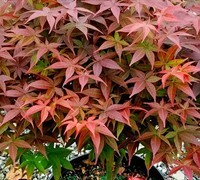 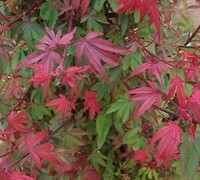 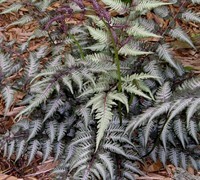 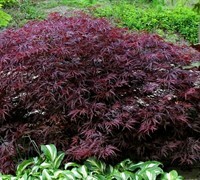 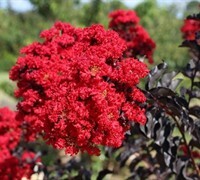 It looks especially nice when planted around plants that have red, burgundy, purple or dark green foliage. 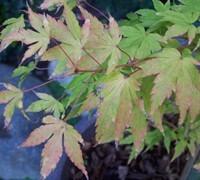 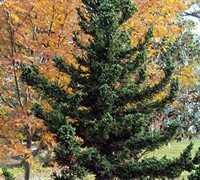 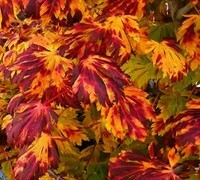 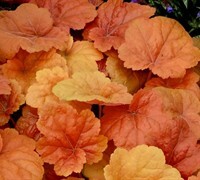 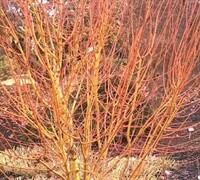 For most of the year the foliage is golden-yellow in color however becomes tinged in orange during the cool season. 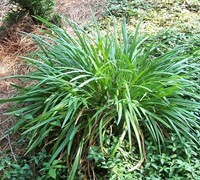 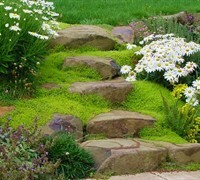 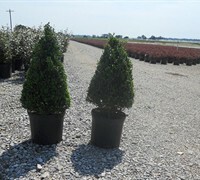 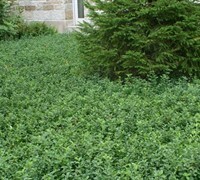 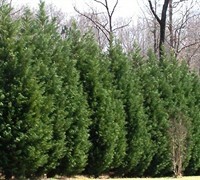 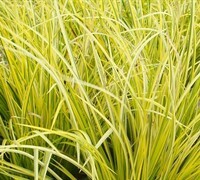 The plants are fast-spreading and will quickly fill in areas when spaced 24 inches or closer apart. 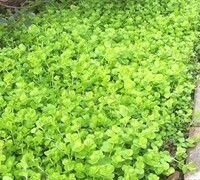 Creeping Jenny will grow in any average soil and in sun or shade, though we think it stands out more in shade, lighting up shady areas of the garden. 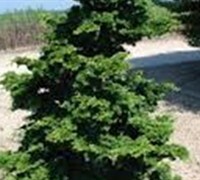 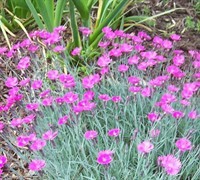 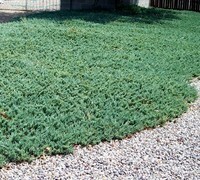 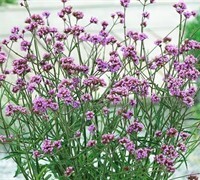 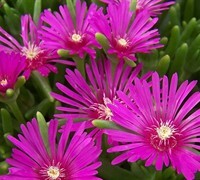 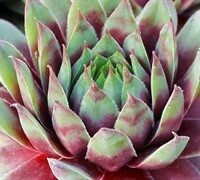 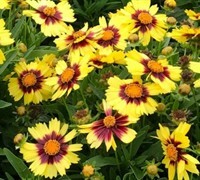 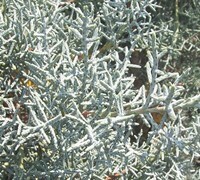 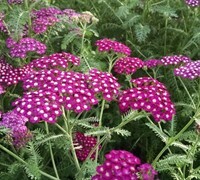 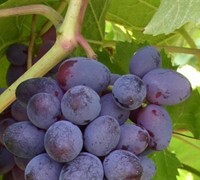 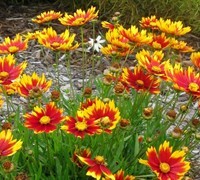 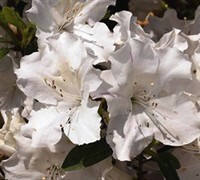 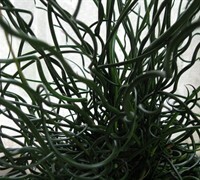 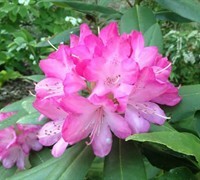 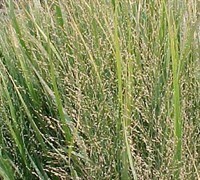 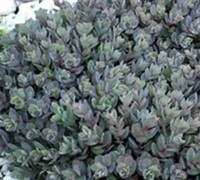 It will tolerate damp soil however is quite drought tolerant, only requiring supplemental irrigation during drought. 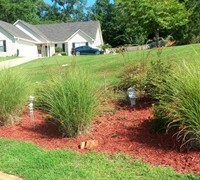 Plants look great! 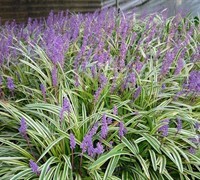 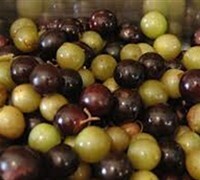 Arrived fast and they are doing very well!! 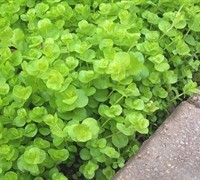 Creeping Jenny is such a great plant! 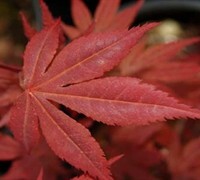 Was very happy with quality and price! 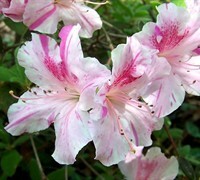 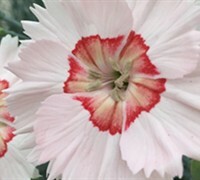 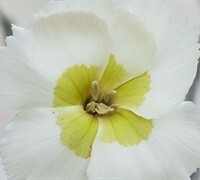 Great for a woodland garden! 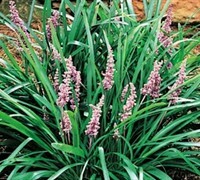 Would recommend this plant and your site!